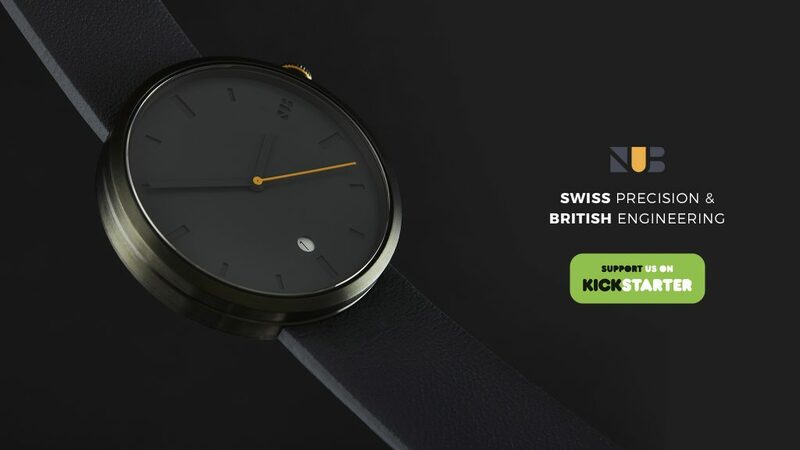 We are NUB Watches, a small team based in London, England, and we’ve been working hard for the past year to bring you a perfectly balanced and unique timepiece. 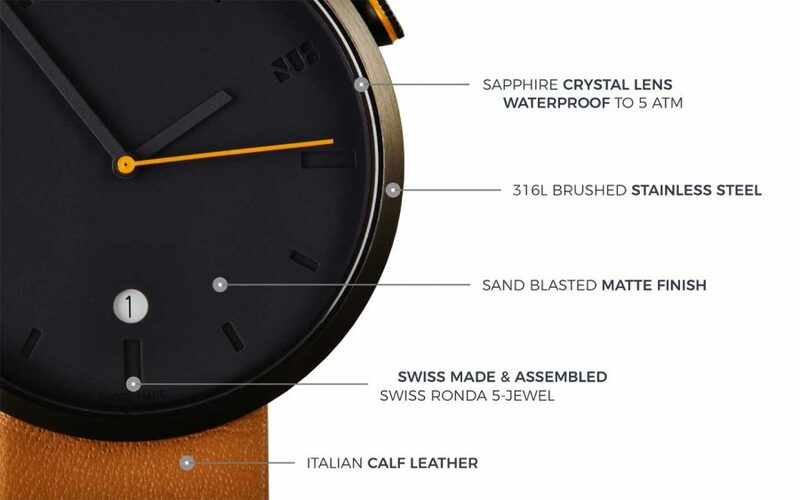 The watch is made to last in both style and durability with Swiss precision and British engineering. 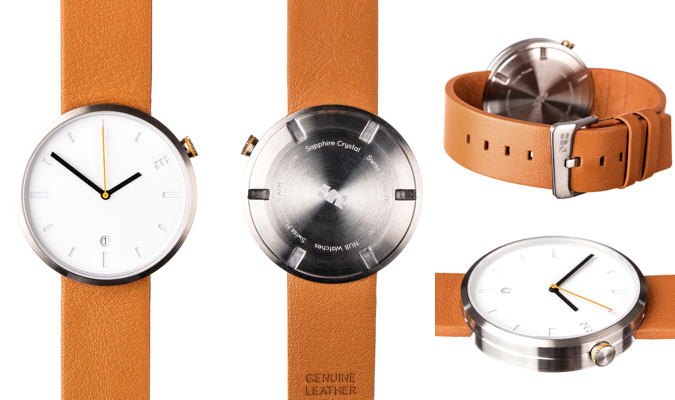 Without compromising on looks or quality, we’ve created a Swiss-made watch at a fraction of the cost. 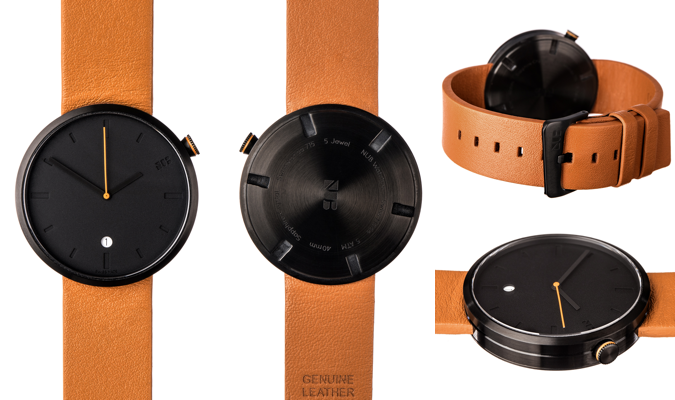 The N1 collection is the first line of watches created by NUB. We’ve spent the past year refining the design, materials, and craftsmanship, and now the watches are ready to come to life. 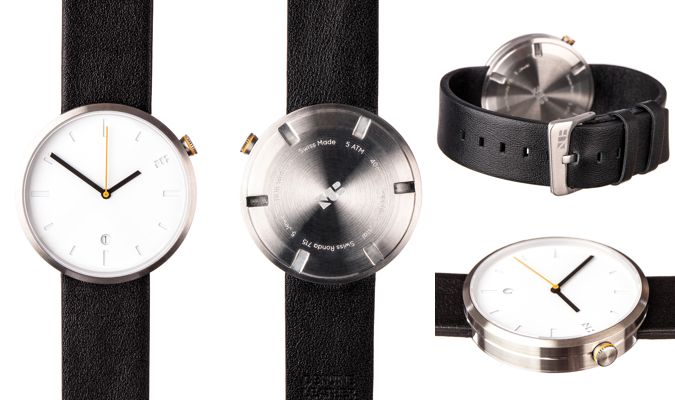 The N1 collection has six different models to choose from. 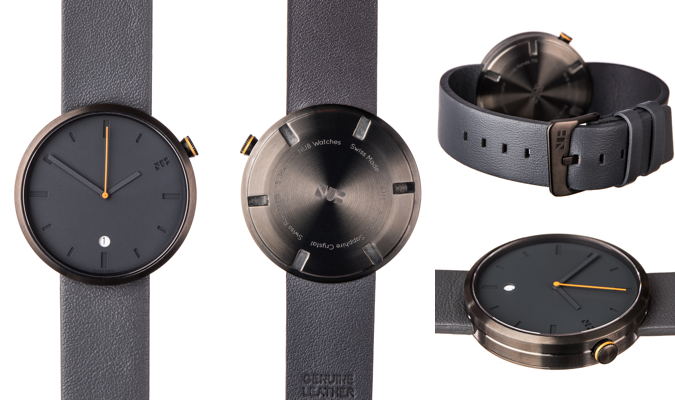 All cases are brushed steel and all straps are Italian calf leather. 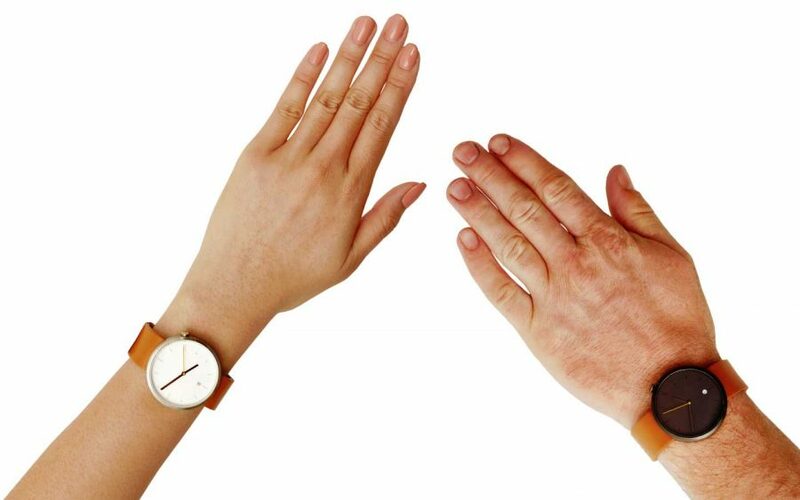 Sign up to our mailing list to become one of our Super Early Bird Backers and receive a Nub watch for over 50% off RRP. 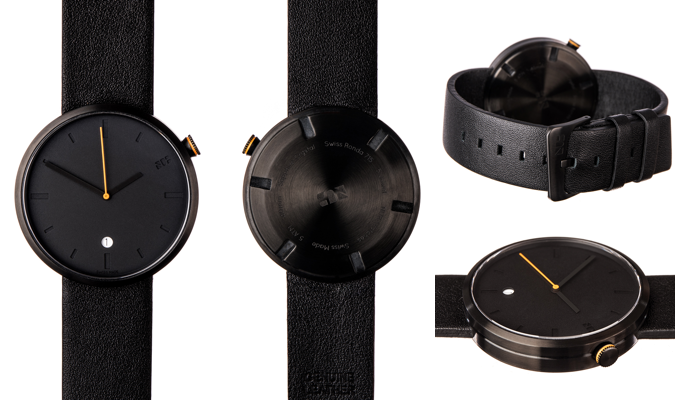 First 50 watches are available at this low price. Be online at 4pm on Thursday, June 28th for our Kickstarter launch !! Make sure you don’t miss out! !